Mallard Ball is a fun ADPi tradition that extends across the nation! ADPi's channel their inner duck-hunter for this annual date party. 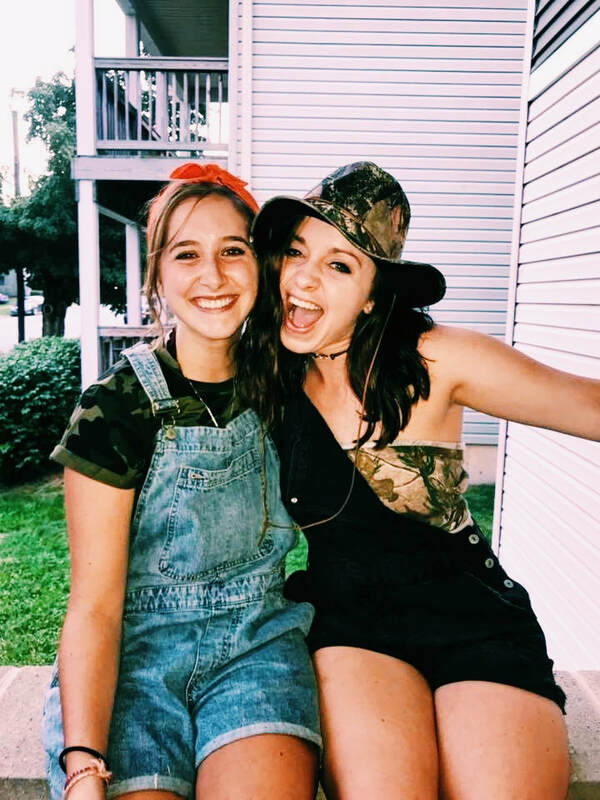 Mallard Ball is a favorite event among sisters, and we look forward to it every year!